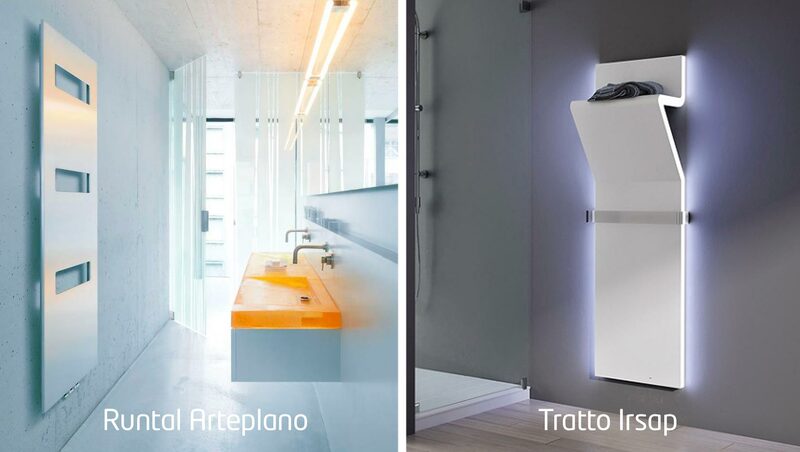 Giving new aesthetic and architectural dignity to an object like the heater has been the main objective of the most outstanding designers who have been able to integrate perfectly with all the environments of the home. Simply beautiful. It is a creation in which smooth surfaces heat very fast and radiate a very pleasant heat. 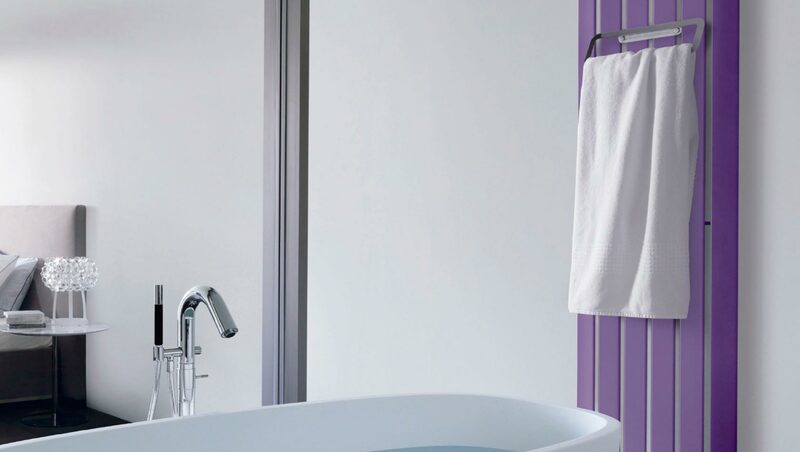 Towel radiator. Light, decoration of environments and functionality go hand in hand in the creations of the studio of the Gaino brothers. 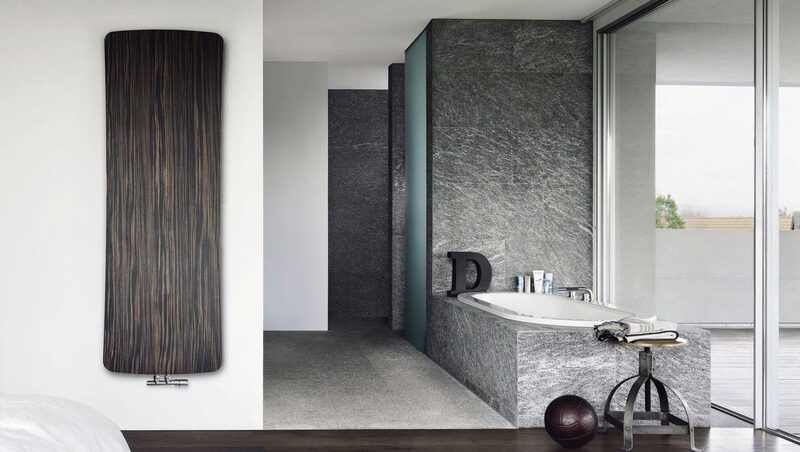 The stainless steel surface makes it a radiator with a solid yet stylish design. 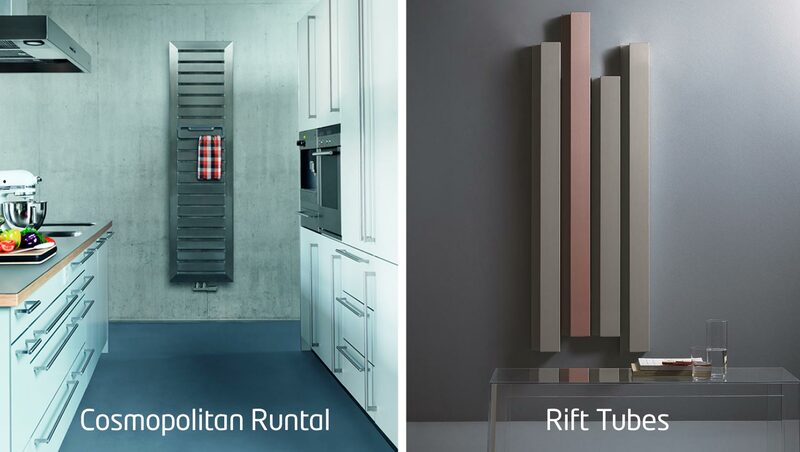 Is a radiator of an essential elegance formed by modules that can be combined between them to form combinations that are closely related to the architectural space. 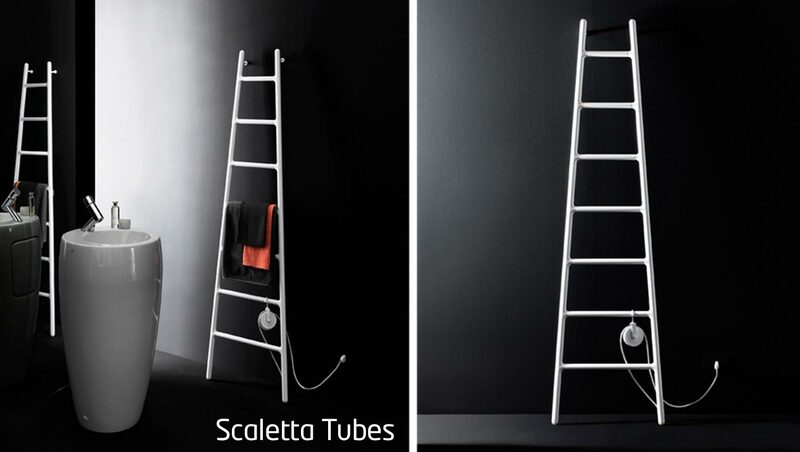 It is a radiator that moves away from the traditional forms. 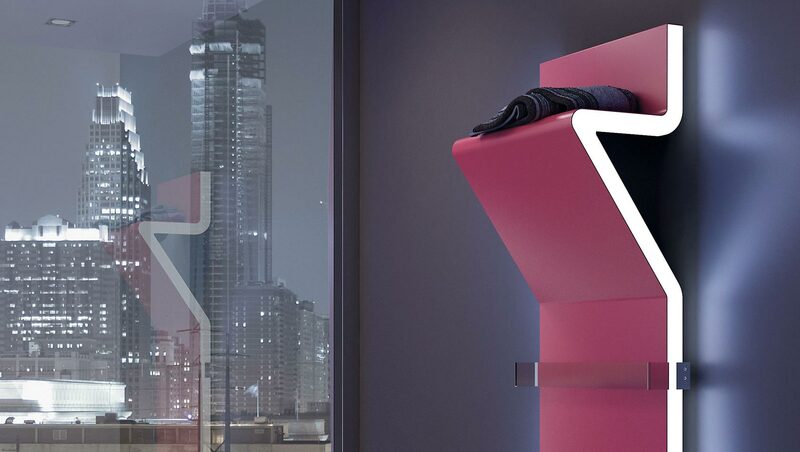 Not needing installation allows maximum freedom of emplacement in all rooms of the home.